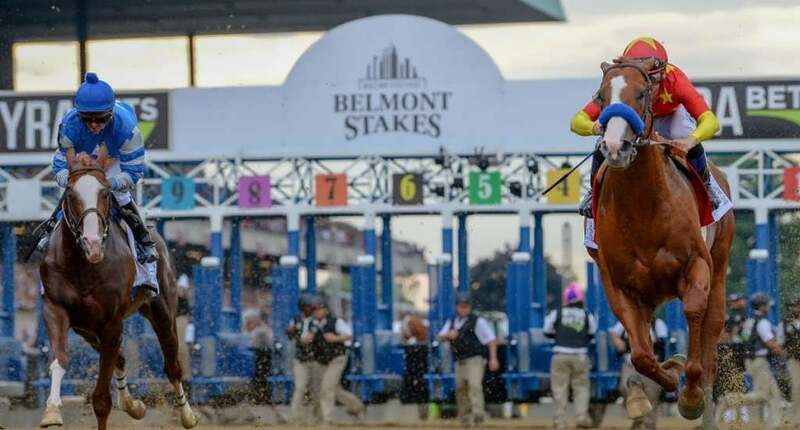 Our 2020 Belmont Stakes Packages have not been posted yet, but you can be the first to receive information once they are available! To get a head start on making your reservations, fill out the form below. You will be contacted as soon as our 2020 Packages are finalized and will be eligible for early booking discounts, as well as get first choice of the hotels near New York City and Belmont Park!